For many of us, myself included, 2014 was a tough year healthwise. While it was nothing the year of my PE, I’ve faced some new challenges that were unexpected. 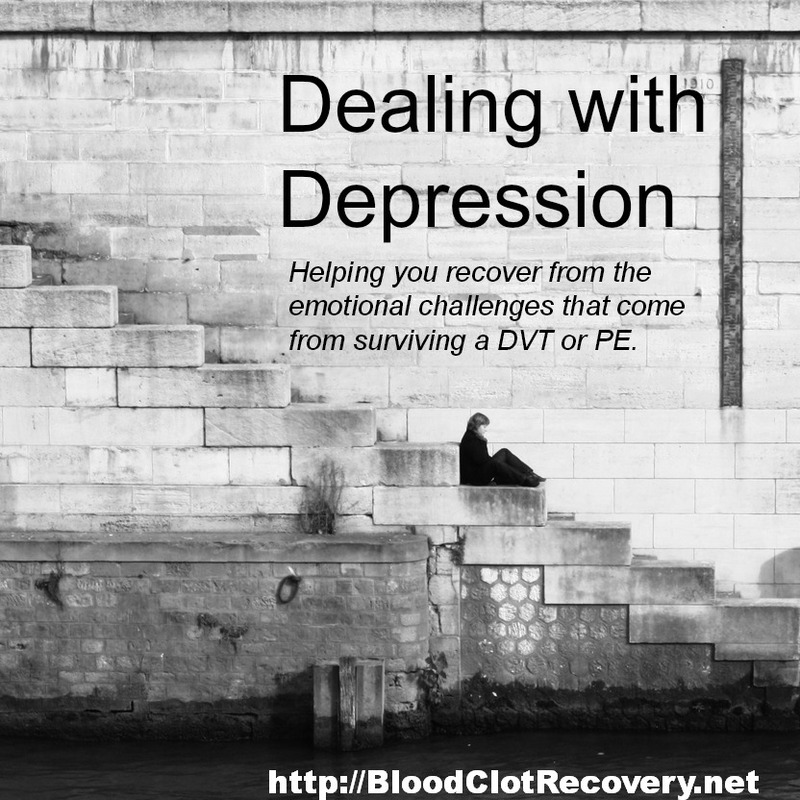 I know many of you share in my struggle and still many more are battling the aftermath of a DVT and/or PE for the first time. 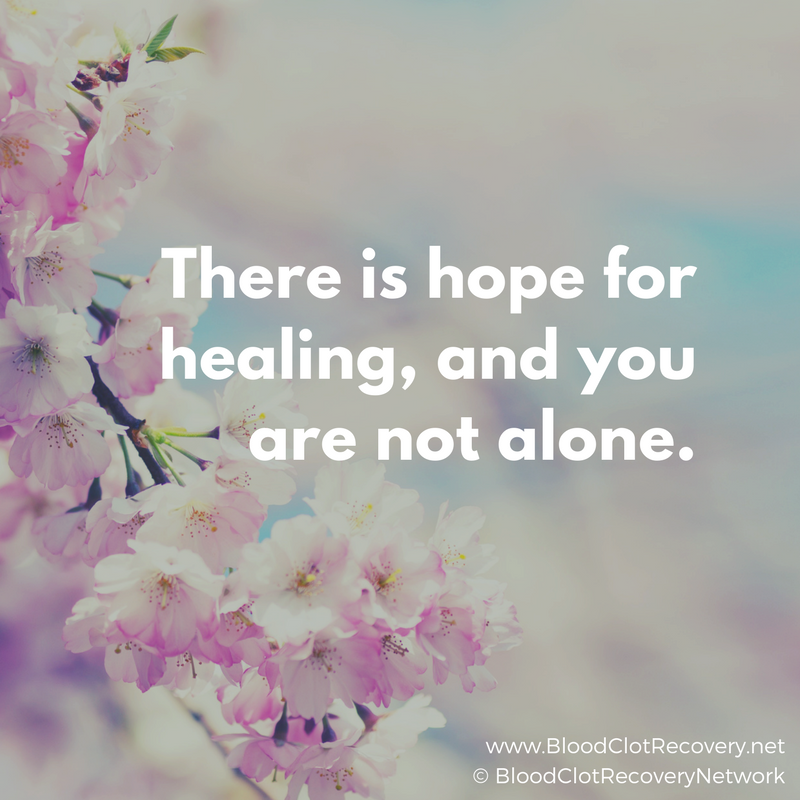 You are not alone in your fight, as evidenced by the stories and people here – both those people who have shared their stories and those who are suffering quietly. Your journey may be one you take by yourself, but you are not alone in the obstacles, setbacks, hardships and even triumphs you encounter. We are all on the same type of journey, just taking different paths to get there. Where is there, you wonder. For me, my journey is seemingly unending, but I am hoping to continue down a path that leads to optimal health and wellness for my individual body. 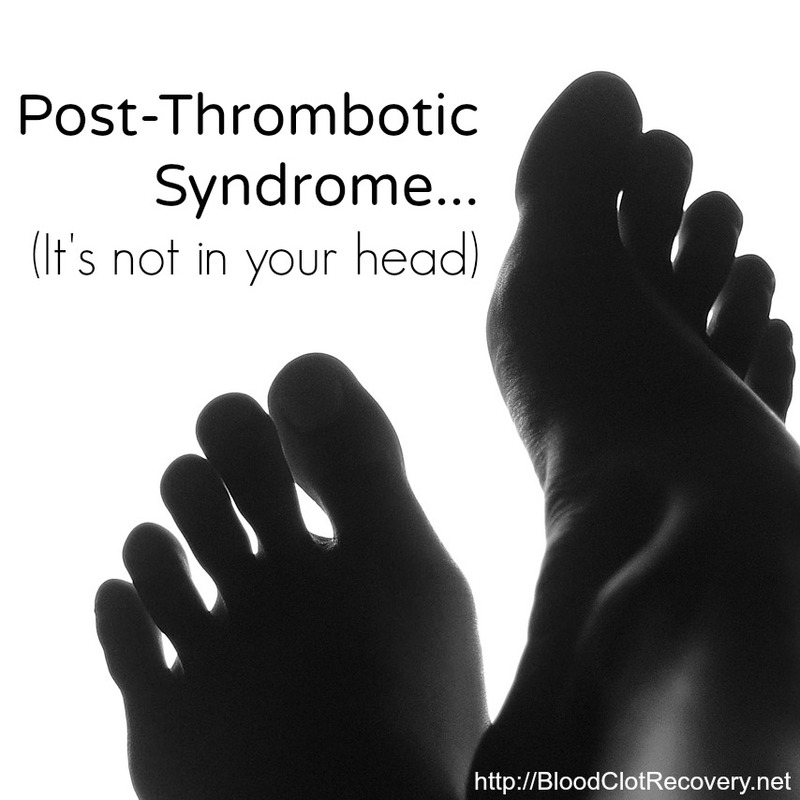 I was diagnosed in 2012 with Antiphospholipid Syndrome, which is believed to be the main cause behind my DVT and subsequent PE. I take Coumadin/warfarin daily and probably will for the rest of my life as there is currently no cure for APS; and my risk of future clotting, including stroke, is too great to risk without medication at just 32 years old. 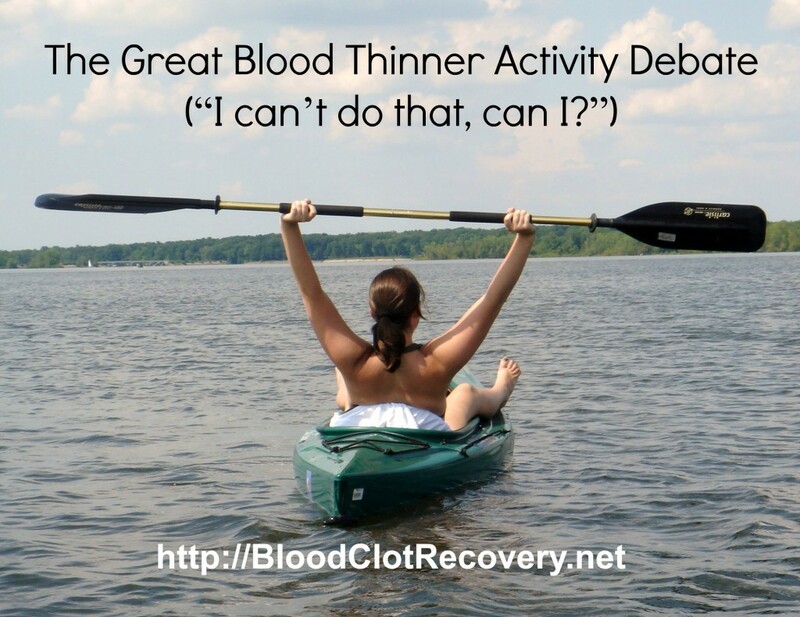 Do I like that I take blood thinners now or forever? 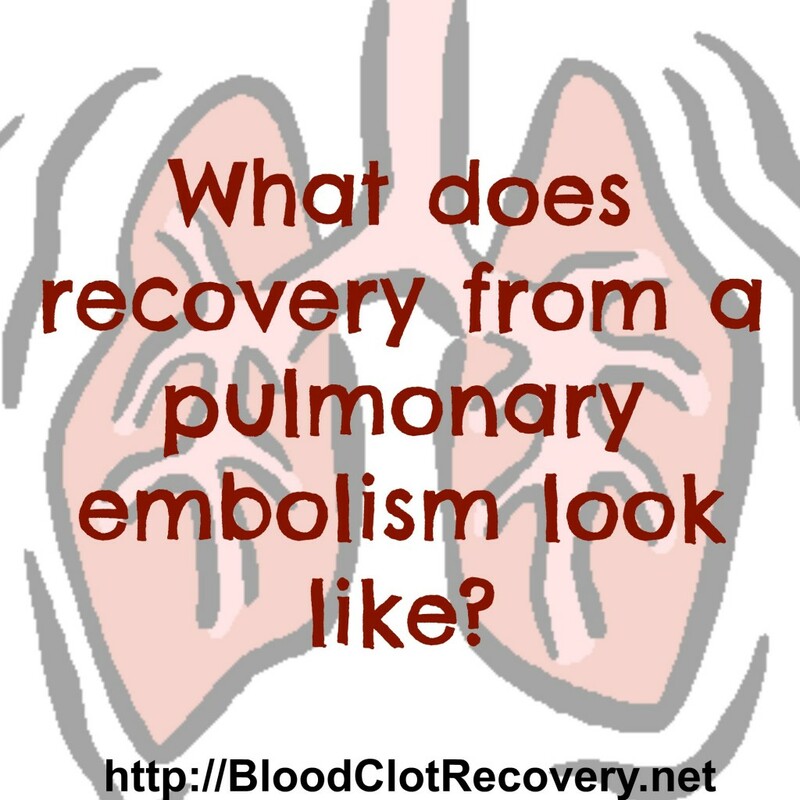 No, but it is the best course of treatment at this time. 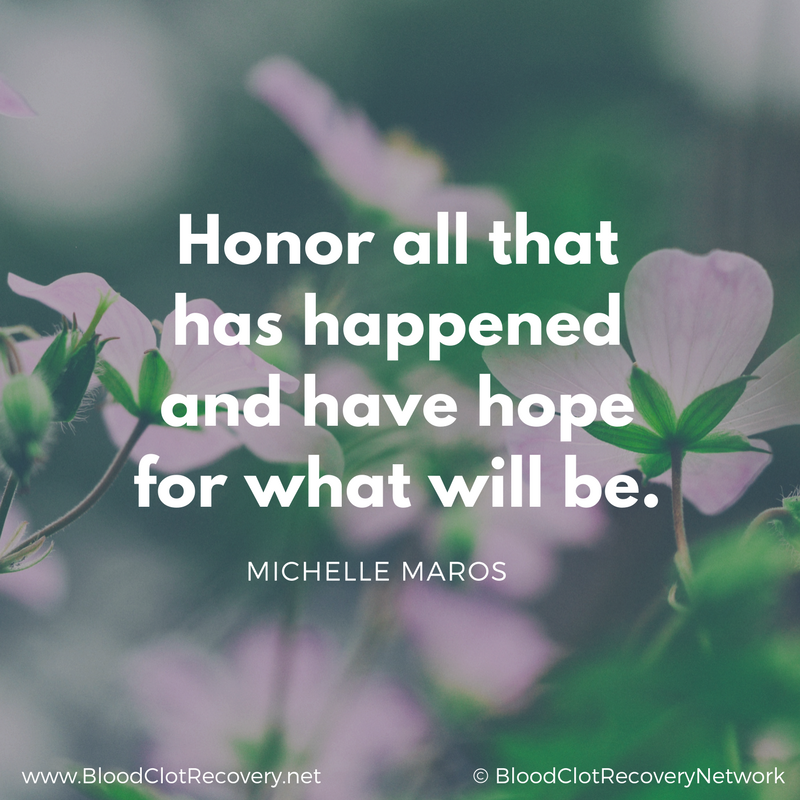 My journey includes continuing to work with my hematologist to ensure I am receiving the best care possible, regain control of my diet and start implementing a not only doable, but sustainable fitness plan back into my daily life. Achieving ultimate health is like any other journey – full of hills, bumps, detours, closures and even spin-outs along the way. If we’re lucky (which, let’s face it, I’m not), we’ll avoid any major crashes along the way and have to deal with just the occasional stall or engine failure. 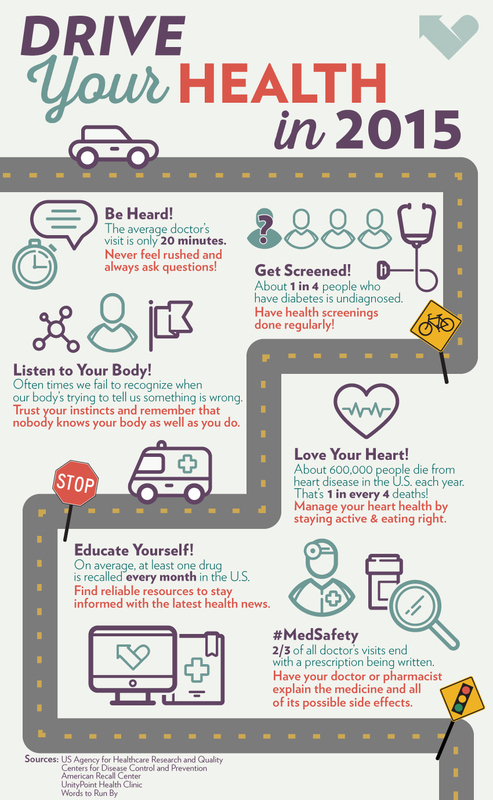 I like to think of health as a journey and I would like to provide you with a Roadmap to Health in 2015. Print it out, share it, bookmark it for future reference. Do whatever you can right now to take control of your health. From me to you, have a very happy holiday season and beautiful New Year. Reader Writes In. 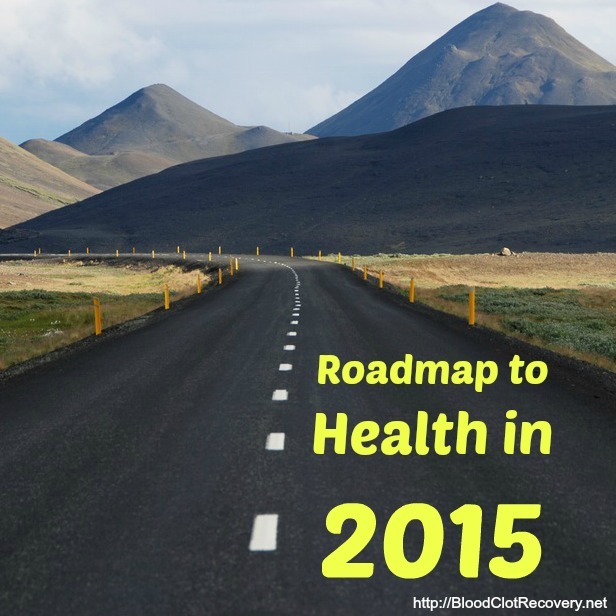 What is included in your Roadmap to Health in 2015? Share it in the comments below! Thank you to the American Recall Center for providing this Infographic and the opportunity to include my own insight. 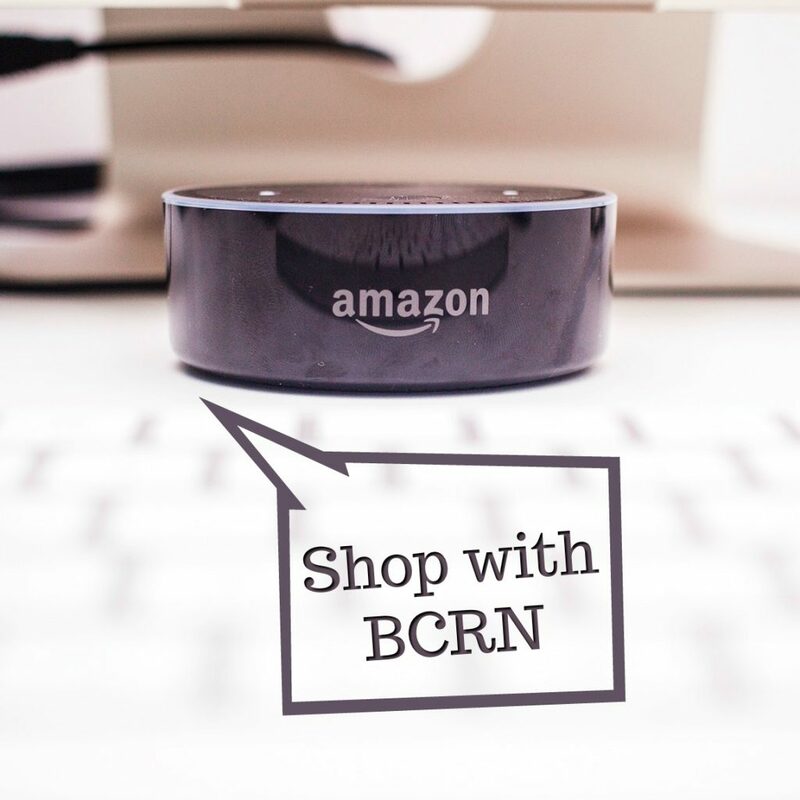 Connect with ARC on Facebook today. June is Antiphospholipd Antibody Awareness Month. 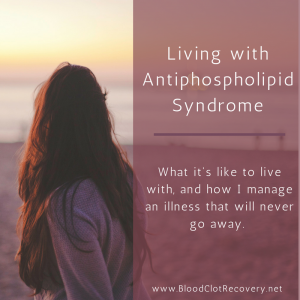 But, what is Antiphospholipid Antibody Syndrome, anyway? 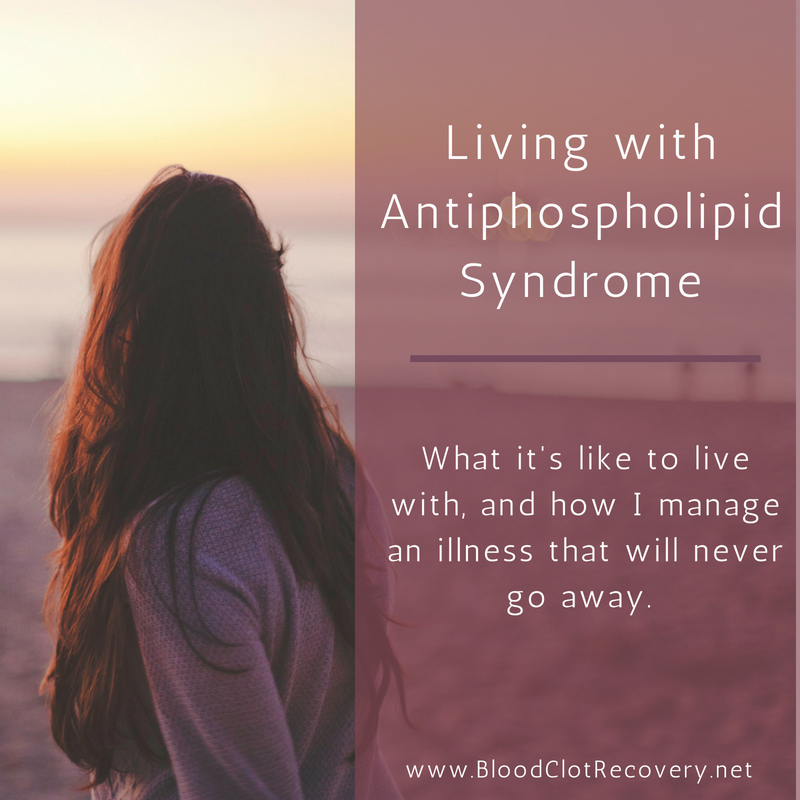 If you’ve never heard of Antiphospholipd Antibody Syndrome (or APS), you are not alone although, the disease is not as uncommon as you may think – as people are tested for different blood clotting disorders after a clotting incident, more and more people are being found to have APS. Women are more likely than men to be affected by APS. 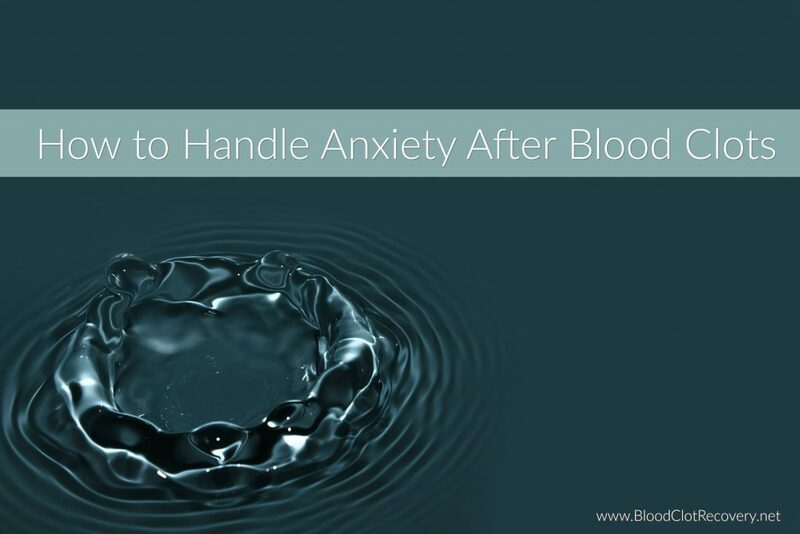 Some estimates say that 75% to 90% of those affected are women and while APS is believed to be responsible as the cause of multiple miscarriages, thrombosis, young strokes (up to one third of people under 50) and heart attacks, it is rarely discussed as a relevant health issue, particularly for women. Still, just about 1% of the U.S. population is believed to have APS making it a rare and sometimes ignored condition. 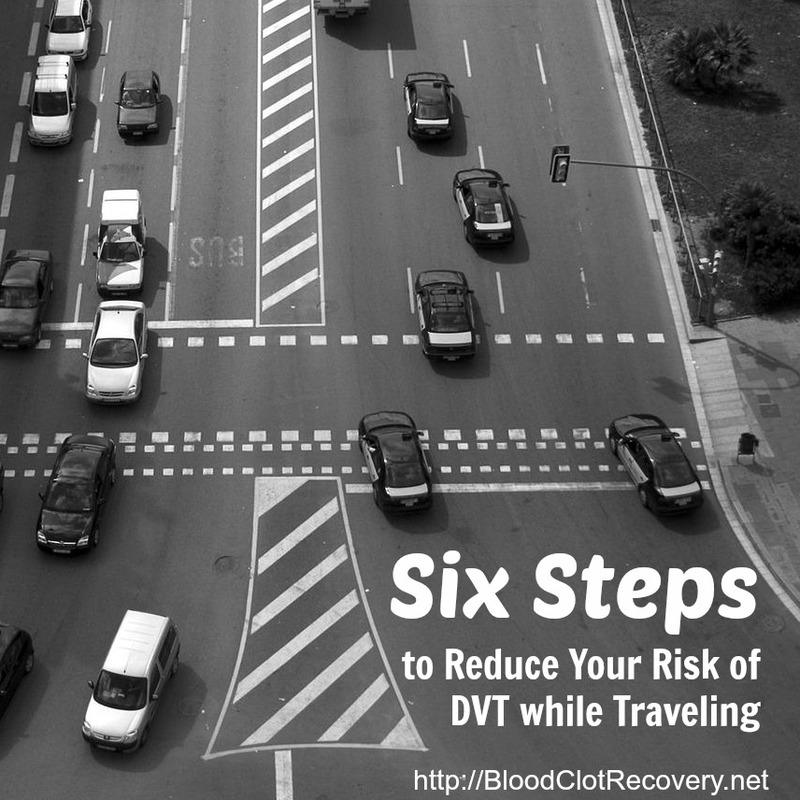 In people with APS, blood basically clots when it shouldn’t creating the potential for serious side effects such as DVT, PE, heart attack, stroke, aneurysm, etc. Women with APS may have difficulties with pregnancy. During pregnancy, women are at higher risk of developing blood clots and preeclampsia (high blood pressure). In APS, pregnancies are often lost because blood clots form in the placenta and starve the baby of nutrition. Some women may have trouble getting pregnant, while others may experience repeated miscarriages. 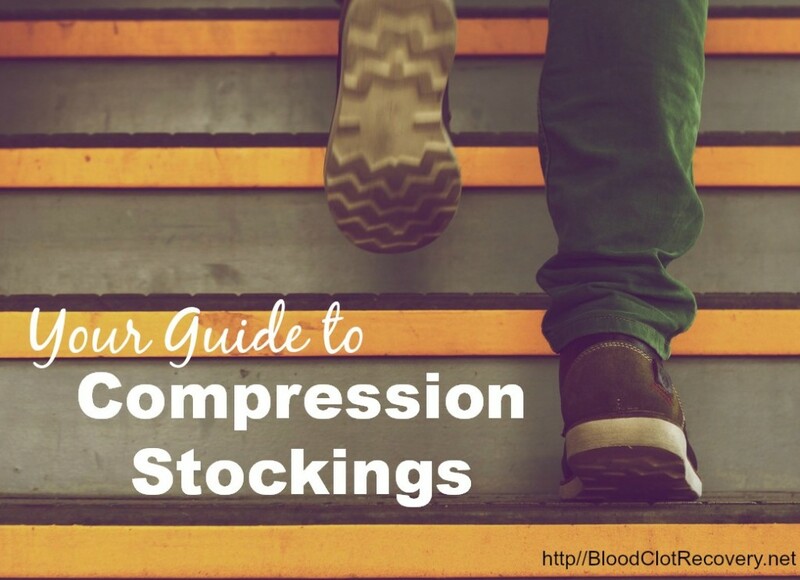 Blood clots that develop in the placenta can cause fetal growth problems, fetal distress, premature birth, or pregnancy loss. Expert care and close monitoring of the pregnancy is essential by a doctor knowledgeable about APS or high-risk OBGYN (Source: //apsfa.org). APS is a lifelong disease, of which there is currently no cure. 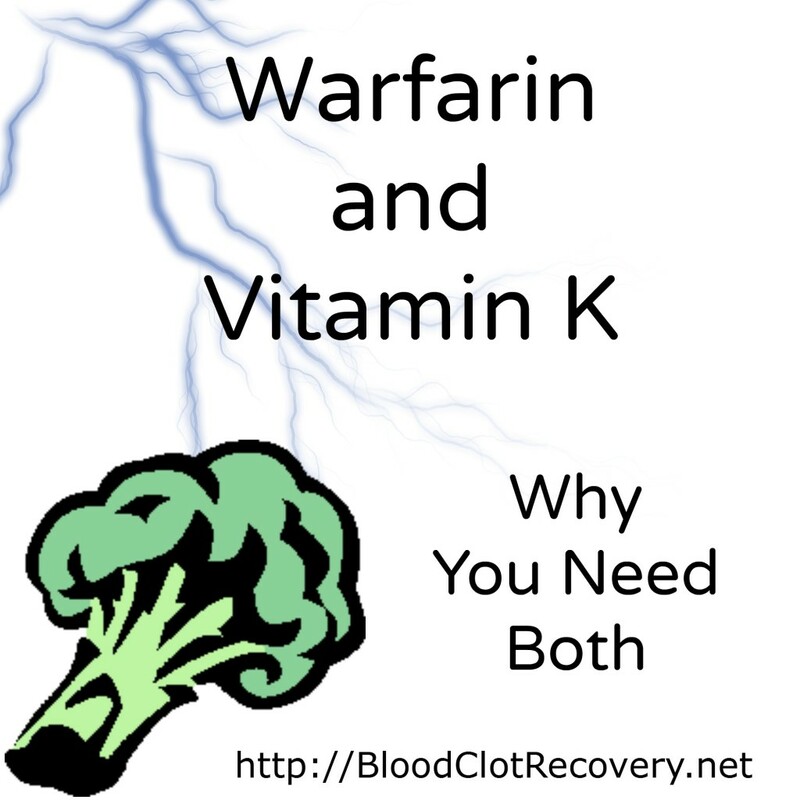 In general patients who have had a blood clot (i.e., stroke, heart attack, DVT, PE) and have persistently positive tests for antiphospholipid antibodies should be treated with anticoagulants (such as Warfarin) indefinitely. 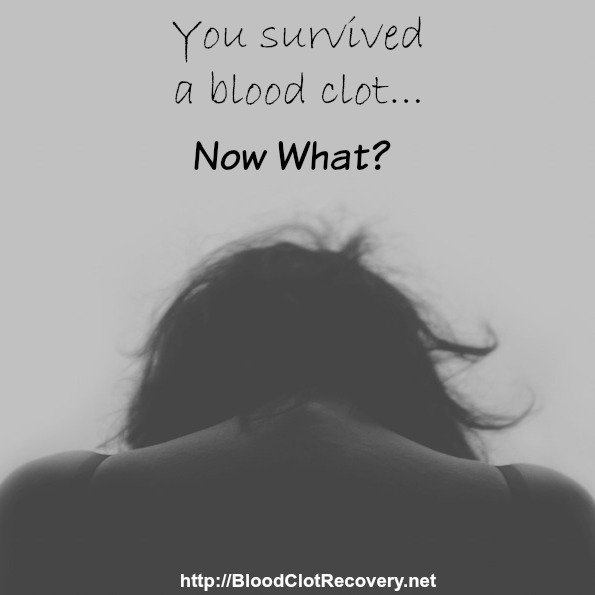 Discontinuing treatment after a fixed period of time, such as six months, is common after a clotting incident, but may be quite dangerous in APS patients. 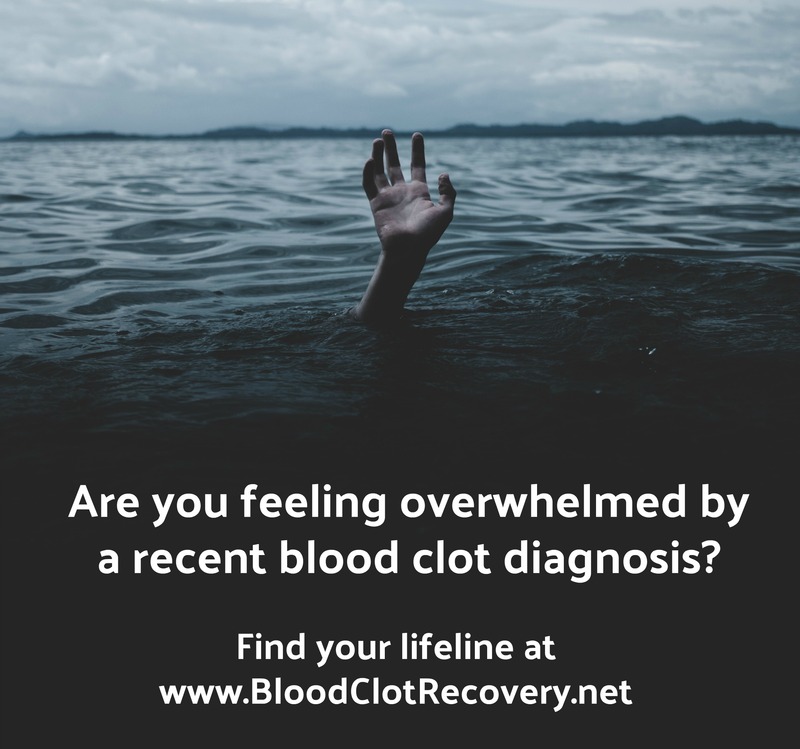 In some patients with a history of blood clots, antiphospholipid antibodies may disappear after a certain period of time, making them hard to detect during routine lab tests. 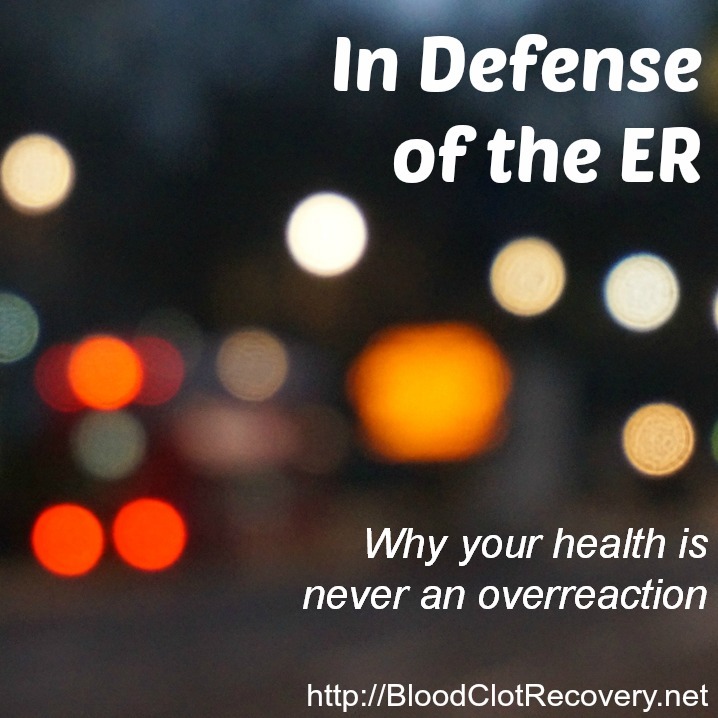 It is not known whether it is safe to stop anticoagulation in this situation of transient antibodies. 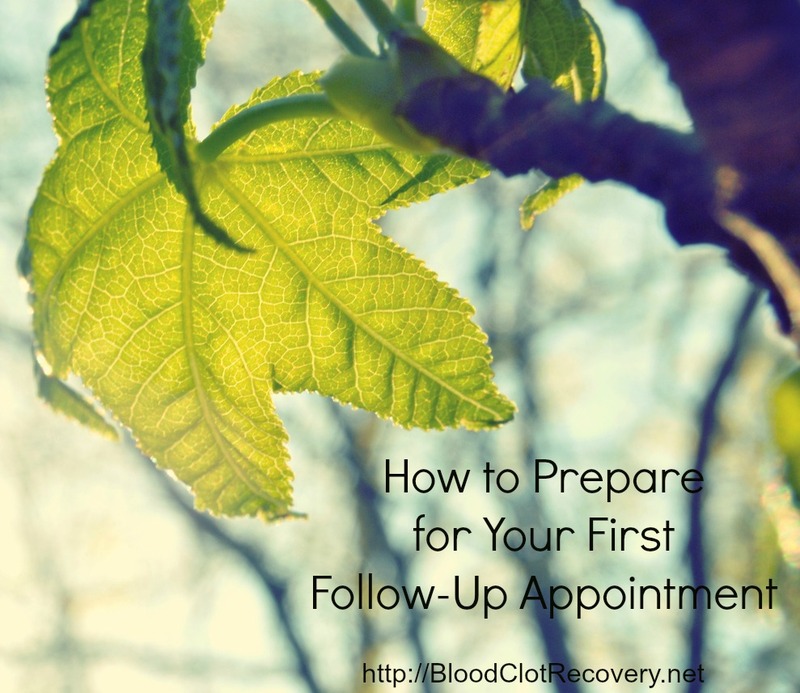 Consultation with a doctor experienced in treating APS, often a hematologist, is recommended for the treatment of APS (Source: //apsfa.org). APS is not only a difficult disease to understand, but difficult to explain to others as well. A person with APS may look exactly like they did before – on the outside. But, he or she is struggling internally with a disease that always has the potential to cause serious and life-threatening complications. That is not to say people with APS have to stop living normal lives, it just means they must be aware of what is going on in their body including paying attention to symptoms of potential blood clots, taking medication regularly as prescribed, following up with a doctor or specialist as recommended and taking care of oneself. In terms of autoimmune diseases, APS is actually one of the more common ones, but is often not tested for or misdiagnosed by physicians. 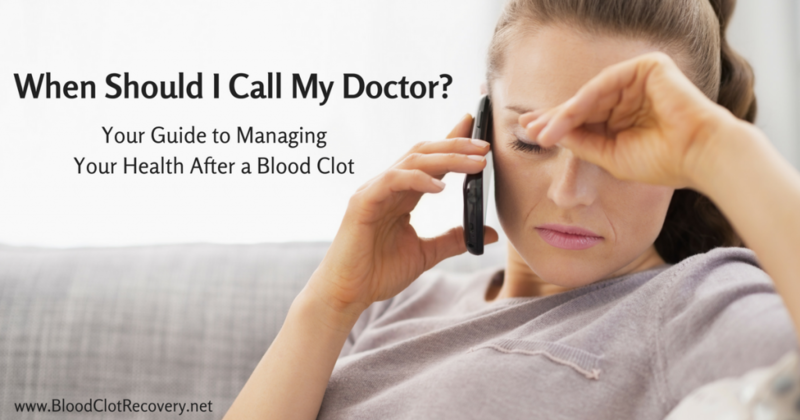 If you have suffered a clotting incident, please make sure the hospital (or your doctor) checks for things like autoimmune and hereditary clotting factors. APS Foundation of America, Inc. – Founded in 2005, The APS Foundation of America, Inc. (APSFA) is the leading United States nonprofit health agency dedicated to bringing national awareness to Antiphospholipid Antibody Syndrome (APS). 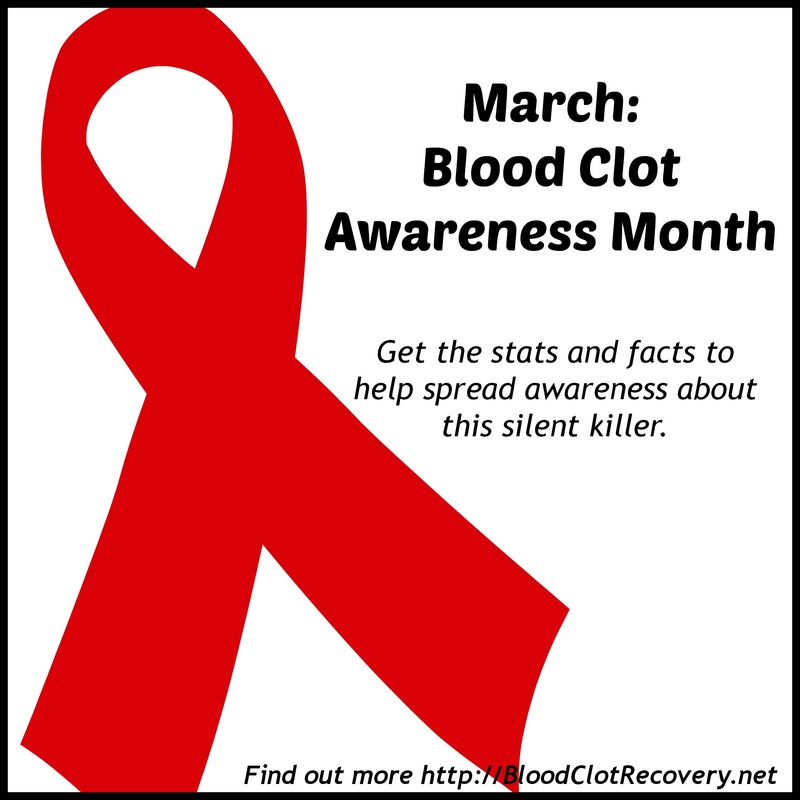 Antiphospholipid Syndrome Facebook Support Group – Antiphospholipid syndrome (or antiphospholipid antibody syndrome) (APS) is a disorder of coagulation, which causes blood clots (thrombosis) in both arteries and veins, as well as pregnancy-related complications such as miscarriage, preterm delivery, or severe preeclampsia. 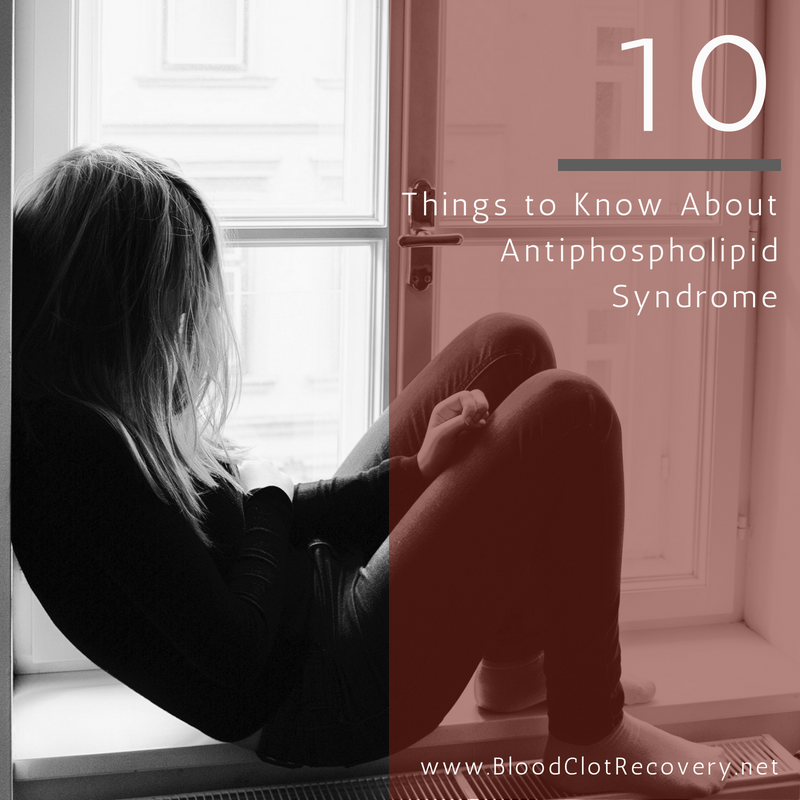 The syndrome occurs due to the autoimmune production of antiphospholipid antibodies (aPL). 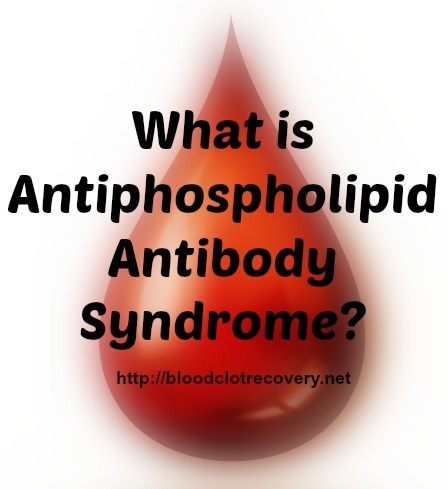 The name Antiphospholipid Syndrome is a misnomer because the target antigen of aPL is not phospholipids but actually plasma proteins that bind to phopholipids (eg: [[β2-glycoprotein 1]] or prothrombin). This is an open support group where we come together to talk about it. Share your story. Have you been diagnosed with APS? Have you ever heard of APS? 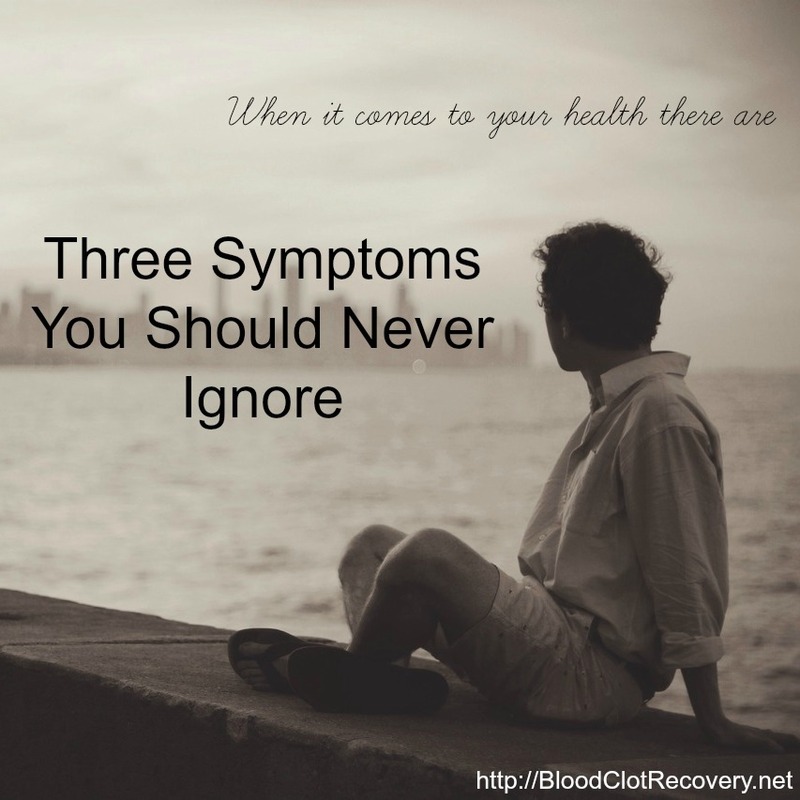 What is most troubling or interesting to you about the disease? Has APS changed the way you live your life?